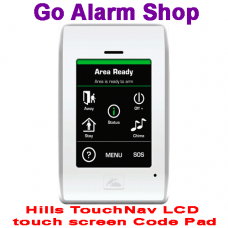 Revolutionary alarm keypad design and functionality. Hills have developed a code pad that is so easy to use and operate it's eliminated the need for an operation manual. I just can't say enough about how good this keypad is. 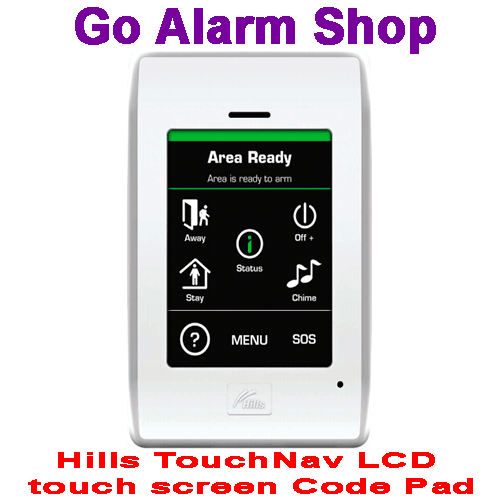 The Hills Touch Nav is the best keypad in the security market. S8203K Kit Includes Hills Reliance 128 Zone control panel LED keypad 7AMP batte..
S8204K Kit Includes Hills Reliance 4 Zone control panel LED keypad 4AMP battery.. Kit Includes Hills Reliance 8 Zone control panel LED keypad 4 AMP battery and p.. Kit Includes Hills Reliance 12 Zone control panel LED keypad 7AMP battery and p.. Kit Includes Hills Reliance 4 Zone control panel LED keypad 4AMP battery and po.. 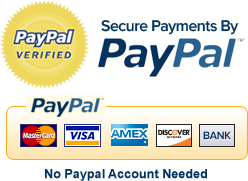 Kit Includes Hills Reliance 8 Zone control panel LED keypad 4AMP battery and po.. Kit Includes Hills Reliance 128 Zone control panel LED keypad 7AMP battery and ..